Ep. 63: Santa Claus is Coming to Town…and Robbing the Bank! December 23, 1927 was a typical day in Cisco, Texas. People going about their Christmas shopping, ready for holiday time with family and friends. The kids even saw Santa Claus walking down Main Street! He engaged with the kids, wishing them Merry Christmas. Then he walked to the First National Bank, and into history, in what would be one of the most sensational gunfights and manhunts in Texas history. 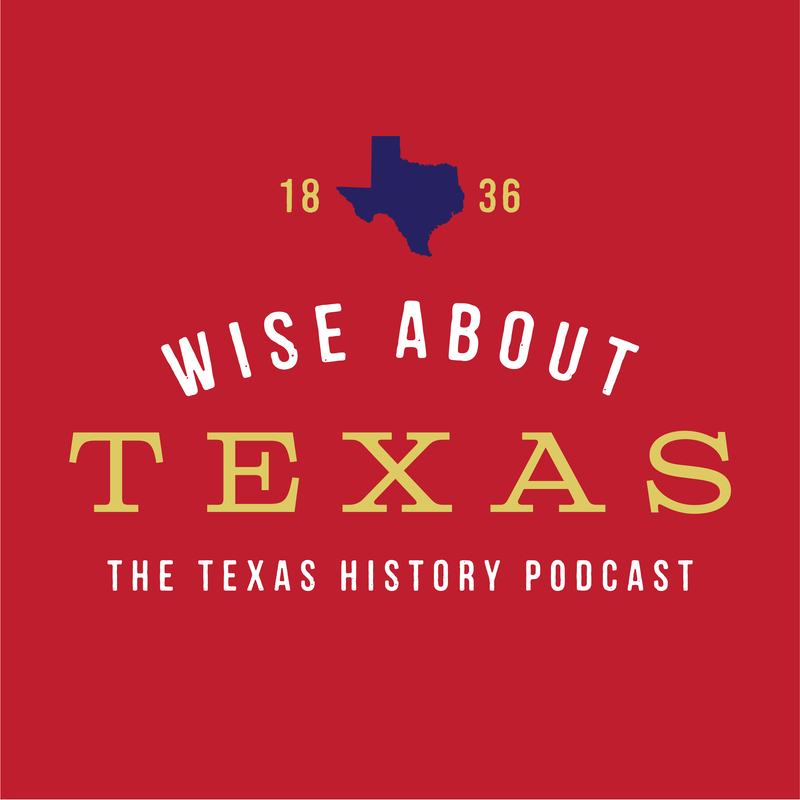 Hear the story of the Santa Claus Bank Robbery in the latest episode of Wise About Texas. Before they can fight, our soldiers must be trained. General Sherman decided that the dwindling U.S. Army would be consolidated into two garrisons, one being based in San Antonio, Texas to protect the frontier and conduct the Indian wars necessary to western expansion. When war in Europe beckoned, San Antonio was ready. But the Army was running out of room. So the Army began buying ranches until San Antonio became the huge military city it remains today. Learn about San Antonio’s role in equipping our troops for world war in the latest episode of Wise About Texas. A Tribute to our 41st President…a Texan.